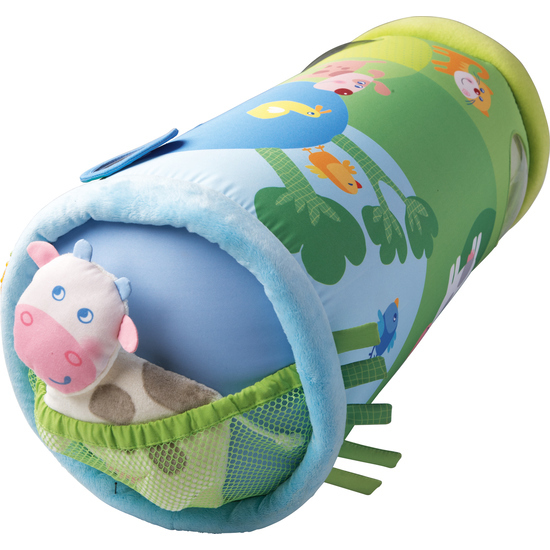 This air-filled crawling roller allows babies to roll it, crawl behind it and explore all sorts of things such as farm animals, rustling and tactile effects. So many things to touch, discover, play with and be amazed by. The variety of details turns the crawling roller into an exciting toy for little explorers.